This item will fit any of the classic minis to give an enhanced appearance to the car. Save hours of welding and filling, which is what is needed to make a smooth boot lid using an original steel panel. 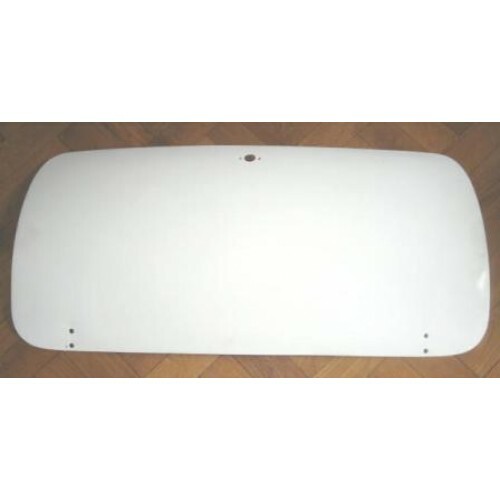 The boot lid you receive is finished in white gel coat to allow easy preparation for spraying. Our locking device is required to secure our single skin bootlids, otherwise bonnet pins or dzus fasteners may be used (all available from our shop).